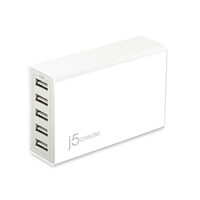 The j5create's 40W 5-Port USB Super Charger JUP50 is equipped with Intelligent Identify technology, which is a fancy way of saying that it adjusts the power to each port, based on demand. Each USB port, therefore, is capable of delivering up to 2.4A of power, which is enough to charge a tablet, such as the iPad Air, quickly, or a less demanding device, such as a phone. 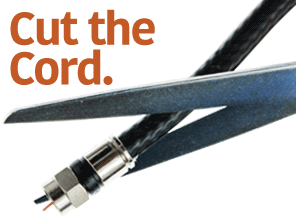 Of course, each port will only deliver the required power. 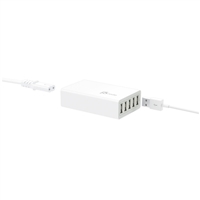 Given the relative lack of high-power devices and the likelihood of having them all plugged in at once, the j5create 40W 5-Port USB Super Charger is a flexible, powerful and well-priced charger.